Julian joined Insight in 2017. He graduated Phi Beta Kappa from Dartmouth College where he earned a BA in Environmental Studies while focusing on green business and environmental economics & governance. 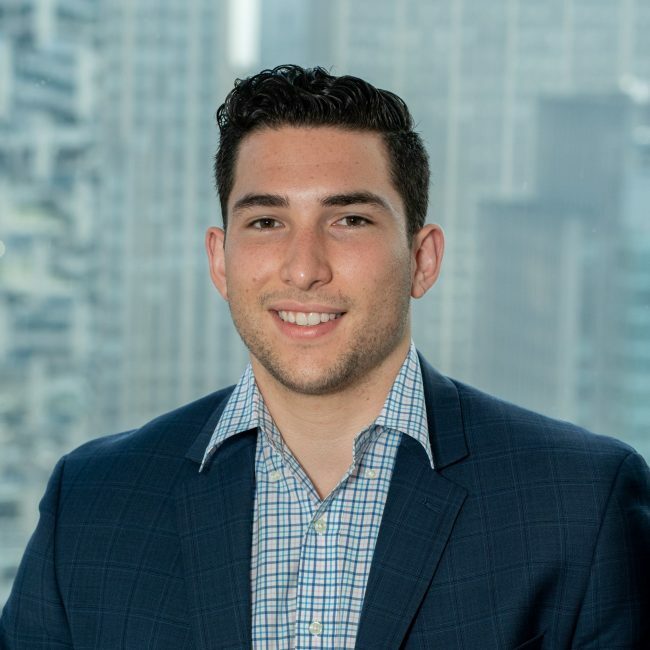 During his time there, Julian was an Associate at the Dartmouth Entrepreneurial Network, the President of the Rockefeller Business and Entrepreneurial Leaders, a Rockefeller Leadership Fellow, and the President of the Club Basketball Team. Outside of work you can catch Julian playing basketball at The Cage or at many of the other New York City courts. Julian enjoys weightlifting, competitive basketball, writing and producing his own music, traveling, trying new restaurants, and spending time with family and friends.